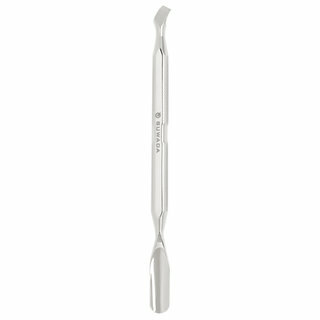 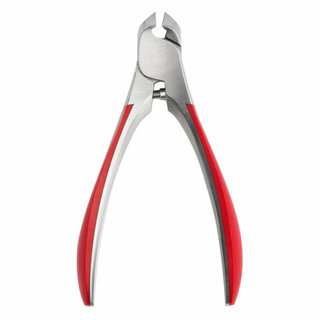 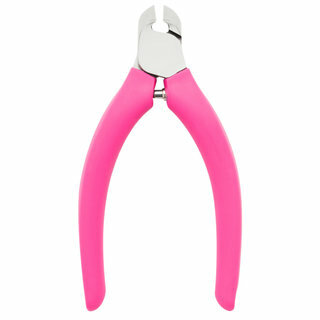 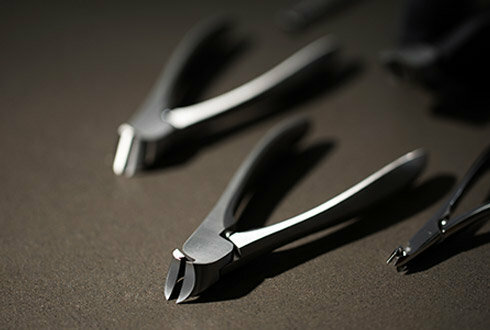 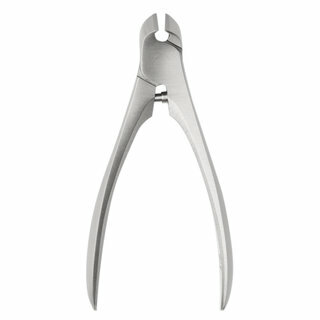 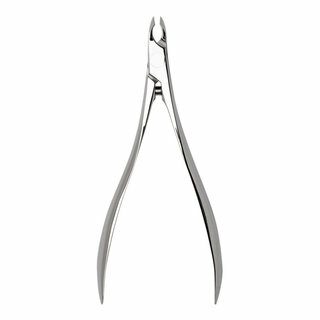 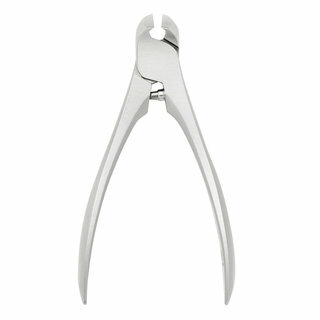 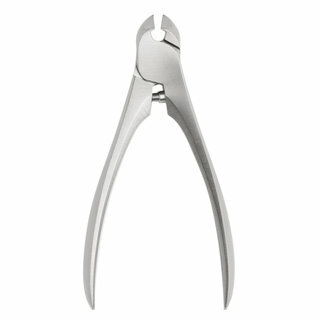 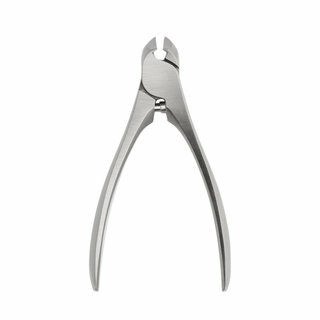 Suwada’s exceptionally well-made nail nippers have reached cult status among those who seek out the finest manicure tools. 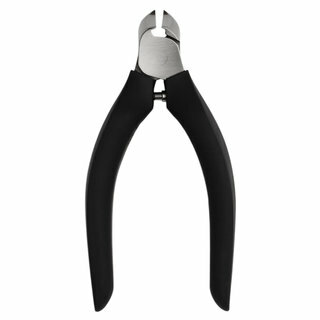 High-carbon, hand-forged stainless steel maintains a sharp edge for a clean cut, leaving nails smooth and healthy-looking without the need for filing. 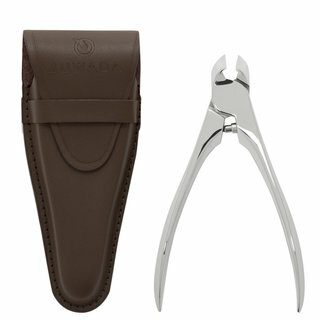 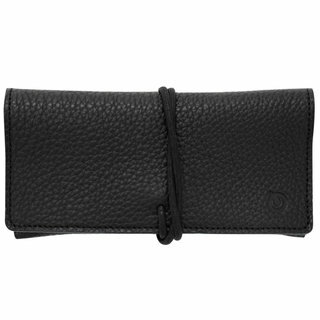 Founded in 1926 in a Japanese town renowned for blacksmithing, Suwada employs expert craftsmen to produce some of the best grooming tools in the world.